For the first time ever, AXS TV will present New Japan Pro Wrestling’s flagship event – Wrestle Kingdom at the Tokyo Dome – on the same day that it airs live in Japan. 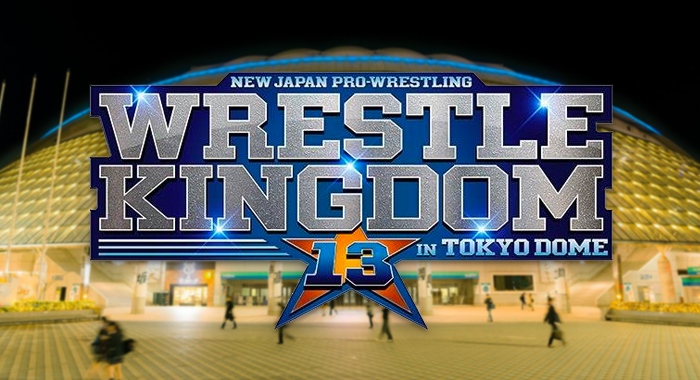 In a press release sent out Wednesday afternoon to boast the network’s “new era” of “real-time coverage of New Japan Pro Wrestling”, AXS TV confirmed that on Jan. 4th they will air a special “near-live” two-hour version of Wrestle Kingdom 13 at 8PM ET. The matches currently being pushed are Kenny Omega defending the IWGP Heavyweight Championship against Hiroshi Tanahashi in the main event, as well as Chris Jericho defending the IWGP Intercontinental Championship against Tetsuya Naito. 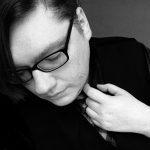 Don Callis and Kevin Kelly will be the commentary team, so it looks like for the first time ever, AXS will be using the audio provided live on New Japan World instead of bringing in their own in-house team. Whether the usual team of Jim Ross and Josh Barnett plan to re-record commentary for the show at a later date is unknown. We know that AXS TV has been trying to bring their Friday night block of NJPW content as close to live as possible. When they first started airing content several years ago, much of the content was up to a year behind the current product, and they have slowly closed that gap over time. The 2019 New Beginning tour kicks off in late January with two big events in Sapporo from Feb. 2-3rd, which will begin rolling out on AXS every Friday starting Feb. 8th. The annual New Year Dash event actually takes place the night after Wrestle Kingdom, so that show will still be several weeks behind.